Right-hander Josh Smith posted a 4.68 ERA in 32 appearances with the Reds last season. 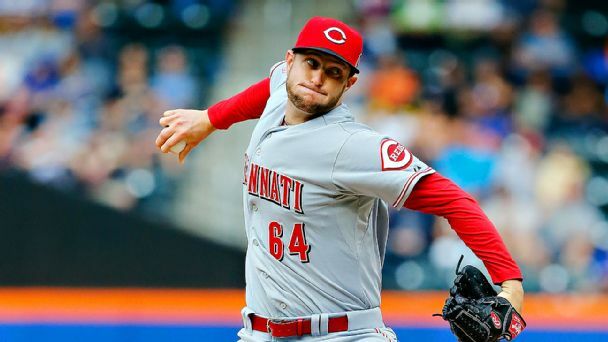 The Cincinnati Reds have promoted utility player Tony Renda, outfielder Steve Selsky and right-handed reliever Josh Smith from Triple-A Louisville. 2015 was The Year of the Triple and The Year of the Walk-Off (in some places), the Year of the Pitcher Home Run, and much more. We review it all. Anthony Rizzo joins Don Baylor as the only two players to hit 30 home runs and get hit by 30 pitches in a season. 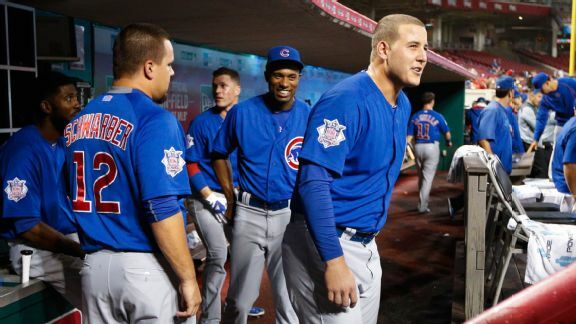 Rapid Reaction from the Chicago Cubs' 4-1 victory over the Cincinnati Reds on Tuesday, as the Cubs came one inning short from a third straight shutout. Chris Denorfia's home run to begin the bottom of the 11th gave the Cubs their 13th walk-off win in their final home game of the regular season. 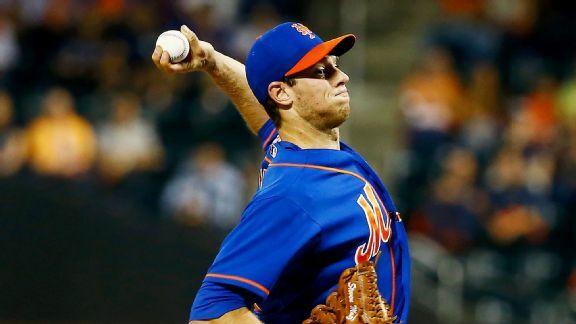 Mets pitcher Steven Matz faces the same team -- and same starting pitcher -- against which he had four RBIs in his major league debut on June 28. The Mets will face three starting pitchers who made their major league debuts this season during the four-game series against the Reds. 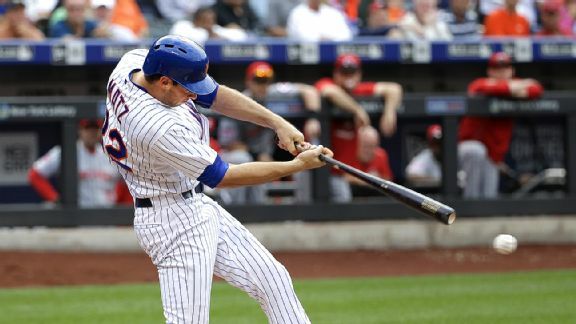 The Mets completed a 3-6 homestand with a loss to Atlanta on Wednesday. 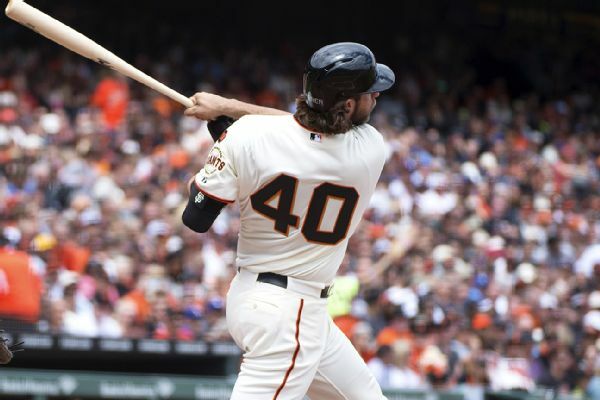 Still, the Amazin's maintained a 6 Â½-game lead atop the National League East.